Juno Lucina is the only diamond jewelry with the idea and most recognizable symbol for ALL Moms to wear with PRIDE. Whether she is expecting, new or seasoned mom, she deserves to be cherished. Within each Juno Lucina pendant, the diamonds symbolically represent a mother and her children. The iconic silhouette is delicately depicted in every piece. Juno Lucina is inspired by the remarkable women who take pride in the journey of motherhood. The collection resonates with countless women who embrace motherhood with pride! 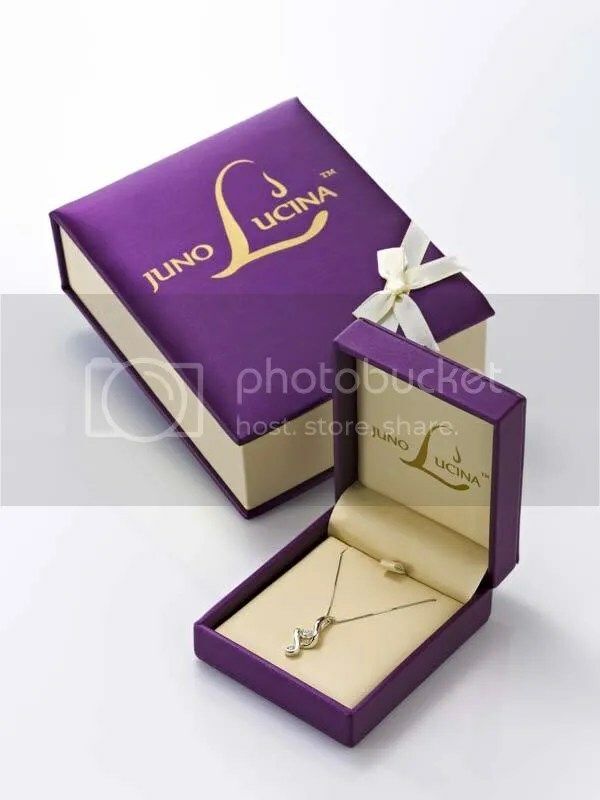 The jewelry is presented in the Juno Lucina branded purple box, with a meaningful inscription inside, creating a memorable and emotional experience. See the Juno Lucina Collection online here. These pendants make the perfect gift for Mother’s Day! See the celebs that have joined the #ProudMomClub! 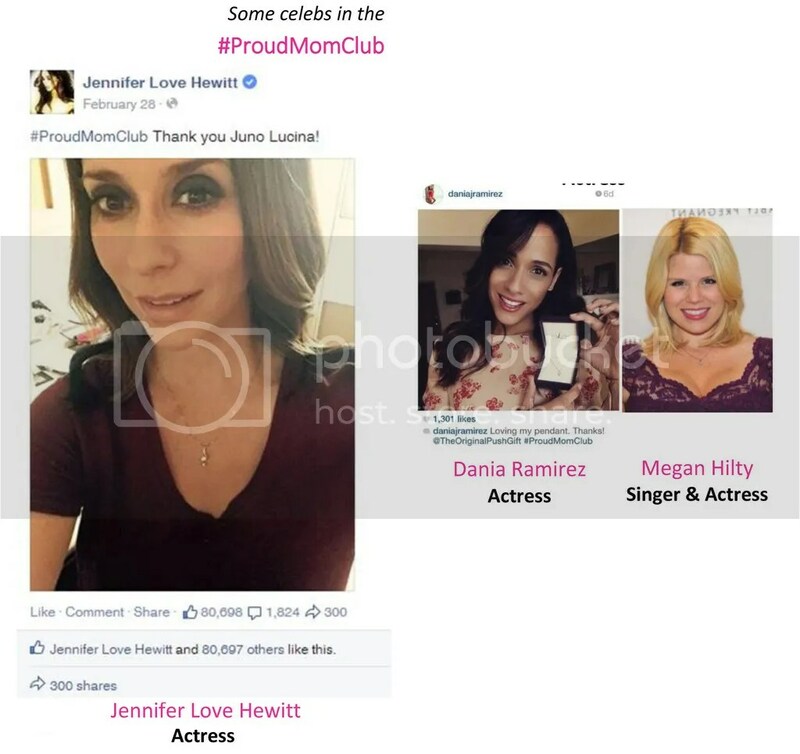 This entry was posted in Jewelry, Jewelry and Holidays, Jewelry Tips and tagged diamond pendant, diamonds, jennifer love hewitt, jewelry ideas for mom, juno lucina, mother's day, mothers day gift ideas, mothers day jewelry, proud mom, proudmomclub. Bookmark the permalink.